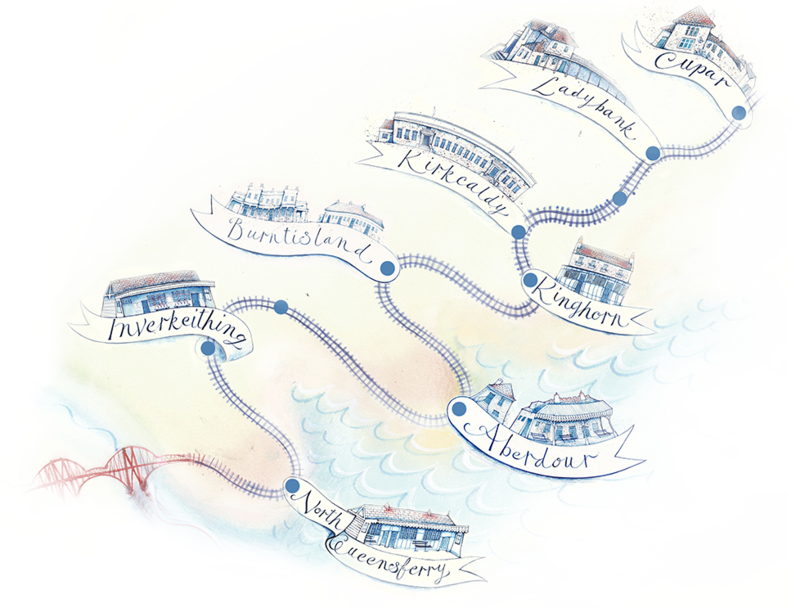 The Artline lies on the Edinburgh to Dundee main line, from North Queensferry to Cupar. On Artline Open Days visitors can easily access venues if they travel by train. With a cheap day return ticket it is possible to break the journey en route.